Spain is in the eurozone so the euro is the currency here. 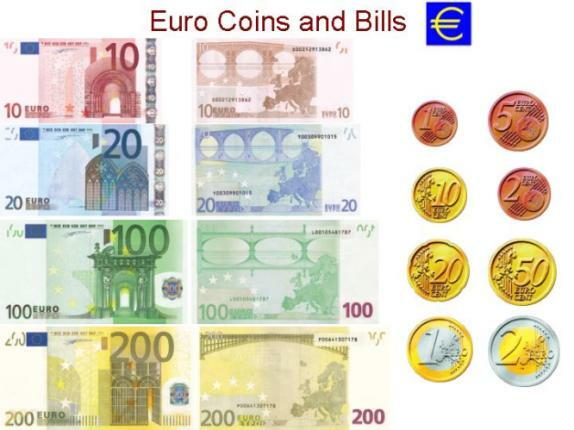 The euro breaks down into 100 euro cents (céntimos). Most banks can be identified by the words Banco, Caja or Caixa. The biggest banks include, BBVA, Banco de Santander, Caixa de Cataluña, Caja España and Unicaja. Banks usually open from 8.30am to 2pm Monday to Friday. Cash machines (ATMs) are known as cajeros automáticos and are widely available. 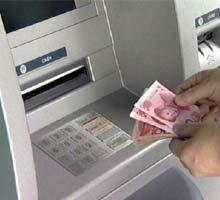 With ATMs you can carry out transactions in English and it saves time queuing in banks. However, be careful with bank charges. Major credit cards are widely accepted. Although your card is usually passed through a reader, you often have to enter your PIN on a keypad. Most homes have at least two rubbish bins: one for organic material, one for inorganic material. 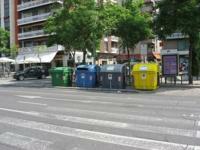 All rubbish should be placed in waste containers which can be found in most streets. There are separate containers for different types of household rubbish. The grey containers are for organic material (left-over food, scraps, house dust, etc. ), the yellow containers are for inorganic material (cartons, packets, etc. ), the green containers are for glass (bottles, jars, etc.) and the blue containers are for paper & card (boxes, newspapers, etc.). Refuse is collected at night, every night, seven days a week! You shouldn’t leave your refuse in the bins before 8pm (it smells, especially in summer!). If you ignore local regulations in this regard, you could be fined. Electricity bills in rented accommodation are usually in the tenant’s name. 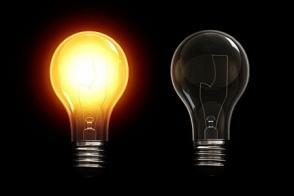 You can pay your electricity bill through your bank account. Some landlords/ladies, however, prefer you to pay amenities such as electricity, water and community charges directly to them. 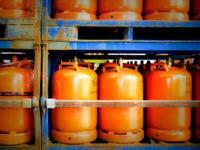 Bottled gas is necessary for hot water and cooking in some rented accommodation. In such cases the landlord/lady will have a contract with the local supplier and you can phone a local number to order gas. It’s wise to have a spare gas bottle at all times and to order more the moment one runs out as running out of gas completely is very inconvenient. Internet cafes are widely available in most cities, towns and villages. Many internet cafes also have phone booths (called locutorios) which offer very competitive rates for international calls. 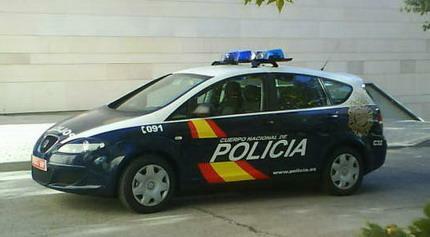 There are three police forces in operation in Spain: the policía local (known as los municipales) who deal with local bylaws and parking, the guardia civíl who deal mainly with traffic accidents and driving offences, and the policía nacional who deal with law and order. 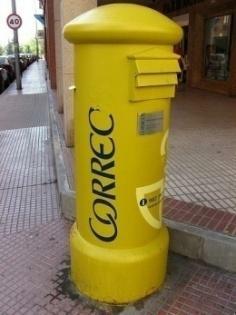 Spanish police are not as approachable as in some other countries.